The charts above reflect the results of the newest Economist / YouGov Poll -- done between August 27th and 29th of a random national sample of 1,500 adults (including 1,278 registered voters), with a 3 point margin of error. 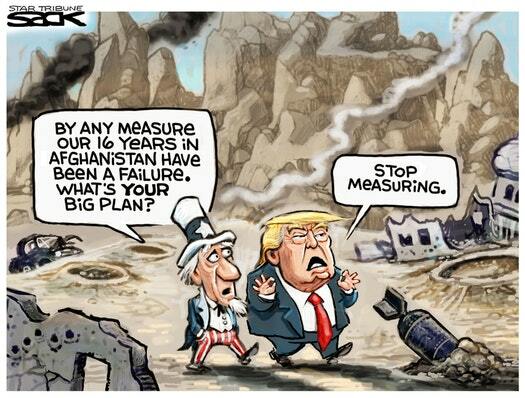 Donald Trump was shocked recently to learn how poorly the U.S. is doing in the Afghan War, so he's decided to send more troops to that country. He was sadly mistaken if he thought that's what the American people wanted though. 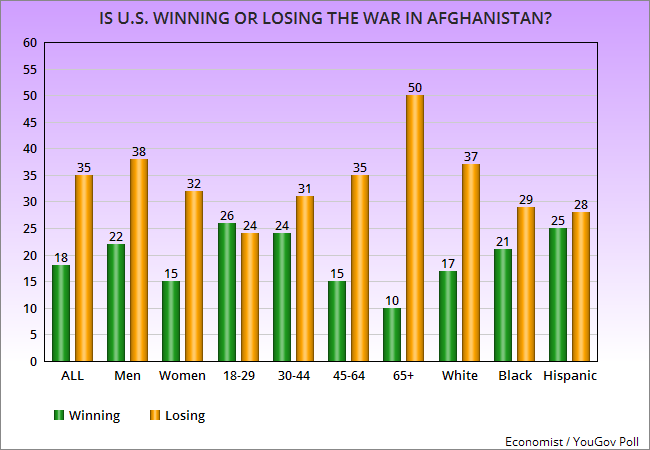 By a 17 point margin, the public thinks we're losing the Afghan War. 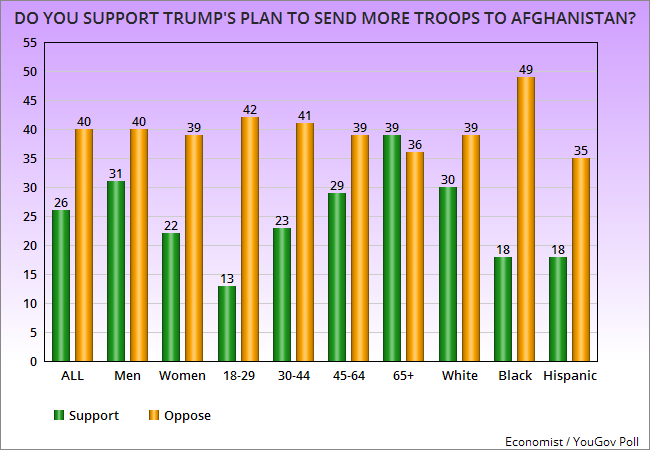 But they don't want more troops sent there -- by a 14 point margin. 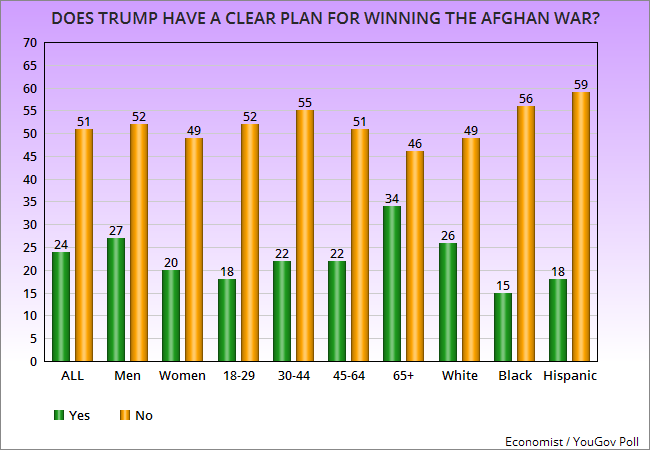 And they don't think Trump has a clear plan for winning that war -- by a 27 point margin. 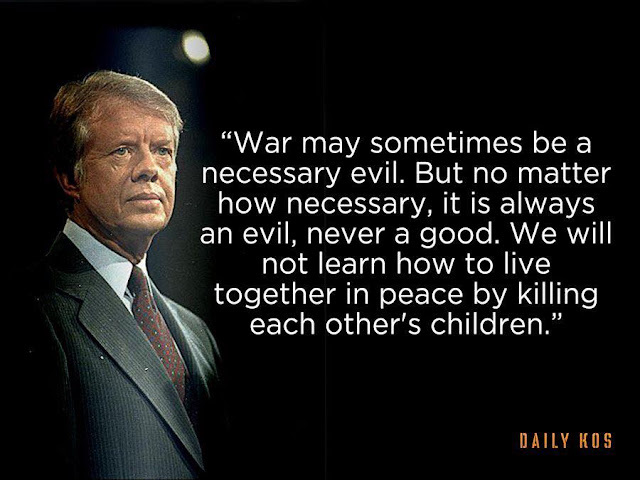 After nearly 16 years, I think the American people are tired of fighting a war that has no clearly achievable goals. 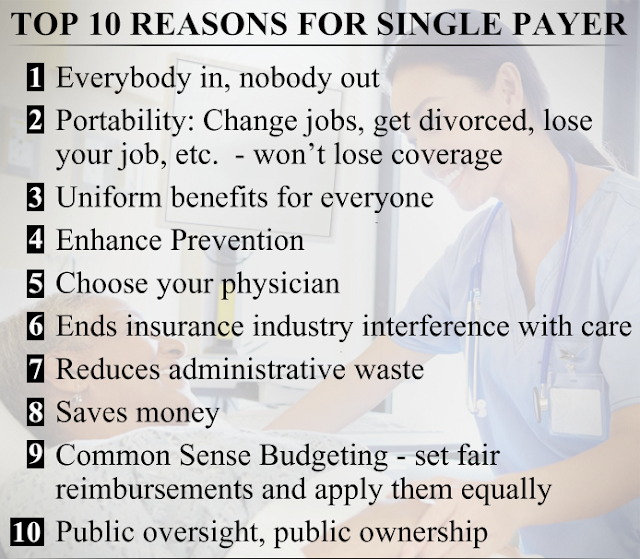 This is something that sounds good, and most Americans would like to see. The fly in the ointment comes with how can it be done. Is he going to eliminate a bunch of deductions (which many count on to lower their taxes to a reasonable level)? Is he going to lower the number of tax brackets (which would put some in a higher tax bracket)? There's no doubt that he (and his GOP cohorts in Congress) would love to do this. This is really the whole point of what he wants. 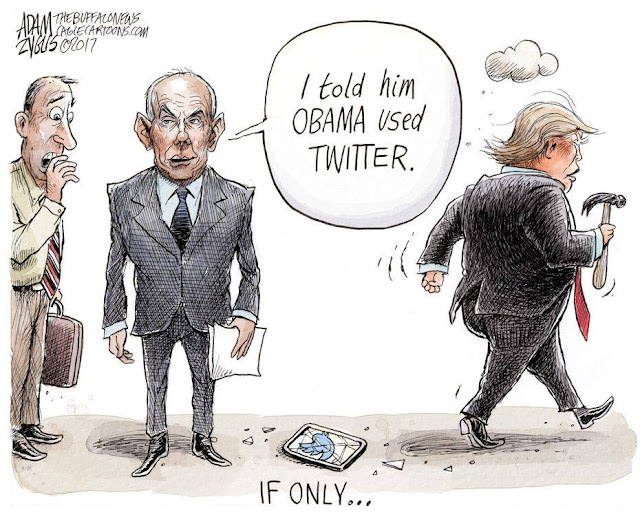 But he is lying about what it will accomplish. He says that lowering the taxes on corporations will create jobs. It won't. Taxes and job creation are not connected. 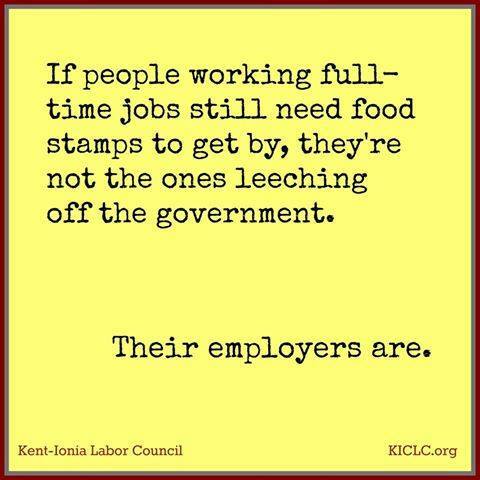 Jobs are only created by an increase in the demand for goods and services -- not lowering taxes on business. He also said lowering business taxes will stop the outsourcing of U.S. jobs. It won't. The jobs aren't outsourced because of high taxes, but because corporations can abuse foreign workers with ridiculously low wages -- and because of tax breaks the Republicans have created to help businesses outsource jobs. This does need to be done. 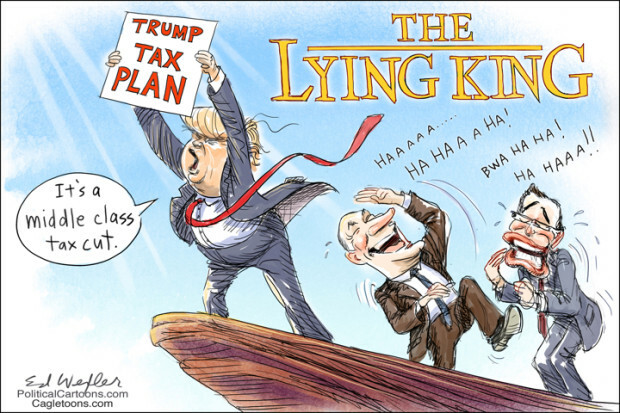 But the tax plan released by Trump a few months ago gave huge tax breaks to the rich and corporations, and next to nothing to the middle class. Why are we to think the Republicans will change that? I wouldn't advise holding your breath for that to happen. This is just another giveaway to corporate America. They don't want to pay their fair share in taxes, so they hide their profits overseas. 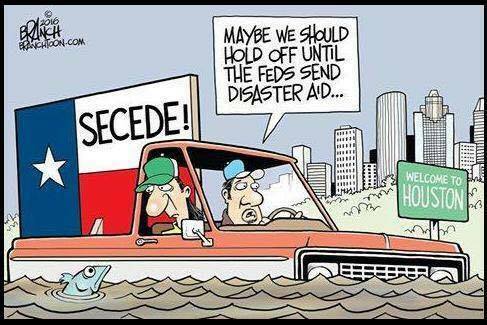 It would be a better idea to tax that money even when not brought back to this country. Working and middle class Americans can't hide money overseas to avoid paying taxes -- and businesses shouldn't be able to do so either. The truth is that nothing Trump said on Wednesday matters anyway. It was just a speech to try and make himself look better -- a public relations stunt. The White House has already announced they will NOT be releasing a detailed tax plan for Congress to consider. Instead, Trump is going to let the Republicans in Congress design the tax reform plan, and you can bet they'll do what they always do -- give huge tax breaks to the rich and the corporations (neither of which needs a tax cut), and give only a pittance (if anything at all) to the rest of America (the people who really need a tax cut). 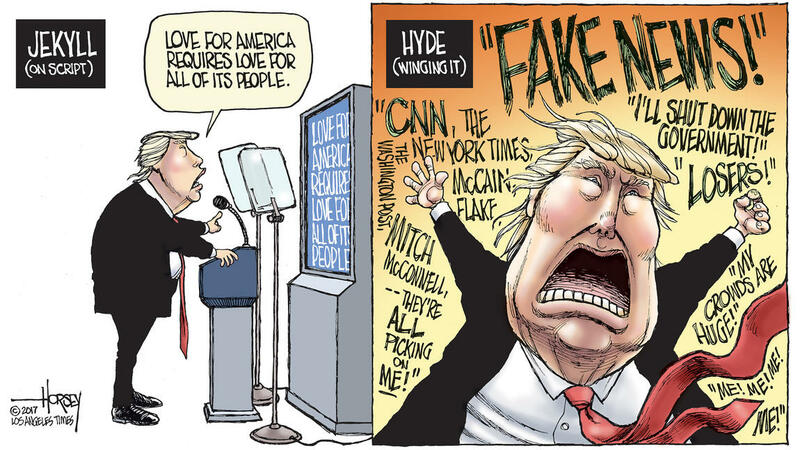 Don't believe anything Trump said on Wednesday. He was just blowing smoke (lying). The chart above is from the Gallup Poll. It shows the weekly averages for the job approval of Donald Trump. 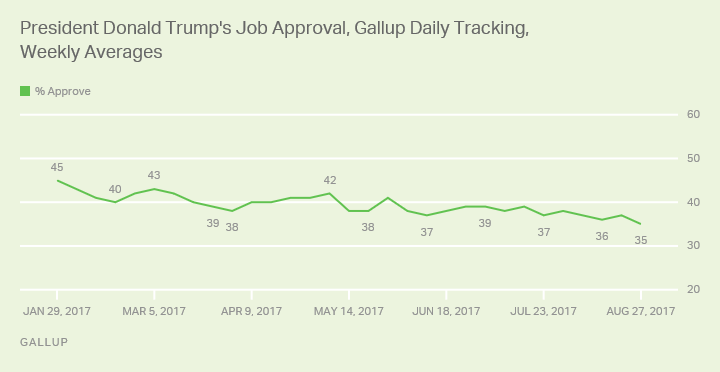 Note that is shows a slow, but steady decline in approval. 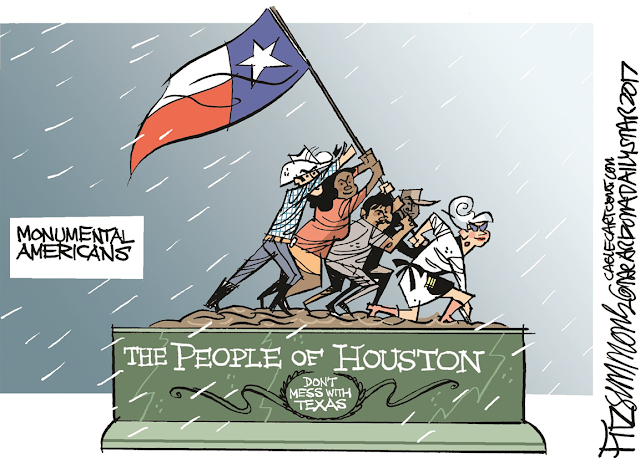 Millions of our fellow Americans are hurting, fearing for their lives, health, and property in my beloved Texas. And the rest of us hear their cries for help, with empathetic hearts ready to aid. We will pay an price, dedicate any resource to make sure the emergency response is what it can be. Because this is America. And then we will come together to rebuild lives, homes and communities. Because this is America. 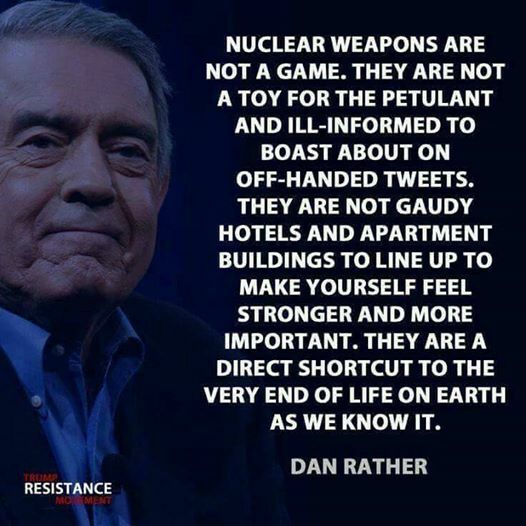 We will demand that our elected officials lead the way in trumpeting this American spirit. And if they falter, as we saw in Hurricane Katrina, we will judge them harshly. Because this is America. In the wake of hurricane Harvey political divisions will seem far less important - Democrats will help Republicans, and Republicans will help Democrats. Because this is America. This is a time when people of all regions and demographics will offer comfort and support. Because this is America. 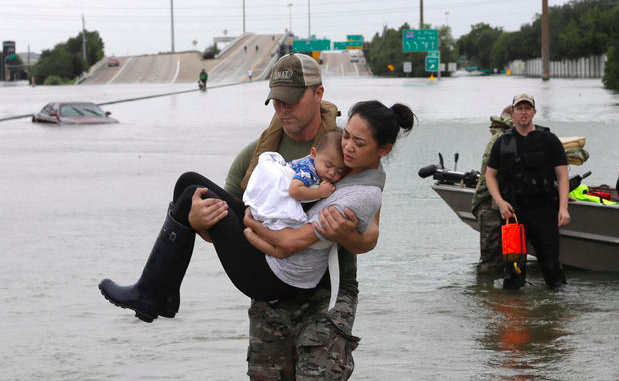 Heroism and kindness know no politics, or race, or religion, or gender, or sexual identity. Because this is America. This is a time when the Federal Government can use its considerable taxpayer funded resources to pour help into an area in dire need. Because this is America. It is in our greatest crises that we see our collaborative spirit is most often reborn. Because this is America. May we join hands and hearts in a spirit of community and care. May we recognize that that which pulls us apart is more than overwhelmed by that which should bring us together. May we all summon up the better angels of our nature. 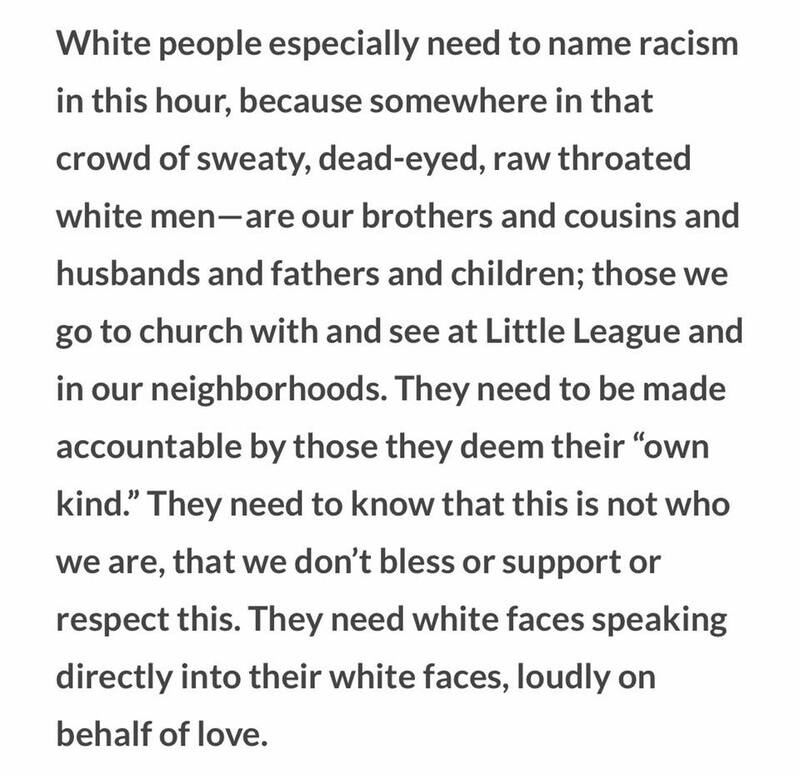 May we see confronting this challenge, and those that surely lie ahead, as our collective destiny. This is what unites us. Because this is America. 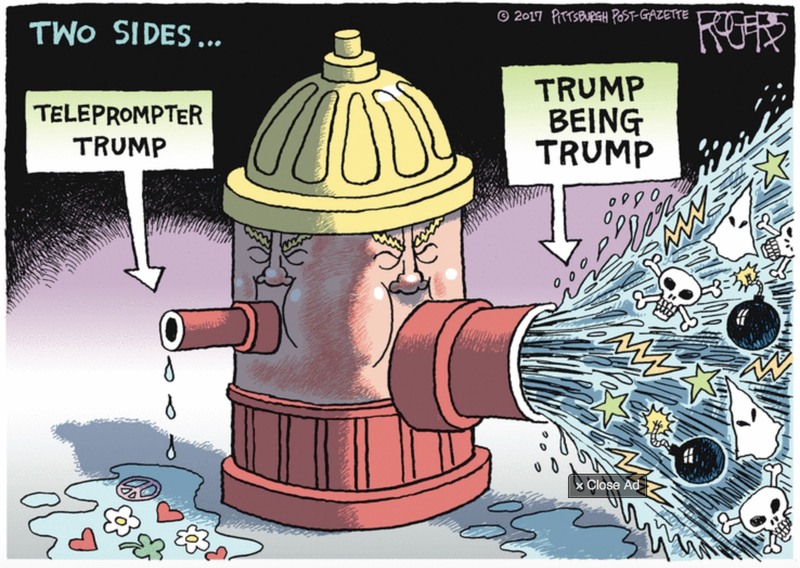 Where Was The Compassion From Trump ? Trump came to Texas on Tuesday. 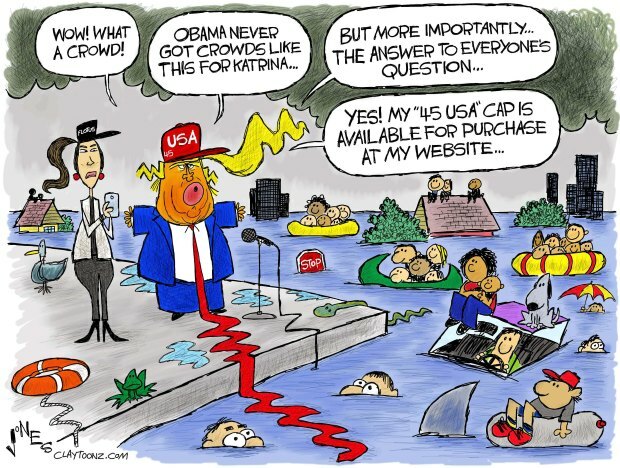 For most presidents, that trip would have been an opportunity to show they cared about the victims of the Hurricane, and to give them hope for the future. It would have been an opportunity to show compassion and caring. For Trump, it was just a photo op to make himself look good. He met with state and federal officials in Corpus Christi. He made a speech to a crowd of a couple of hundred people at the Corpus Christi airport -- bragging about what a "huge" crowd it was. Then he went to Austin and toured the state's Emergency Management Center. And he made sure he was photographed doing all of that. And he wore his campaign cap while doing all that (which he'll be glad to sell you for a mere $40). 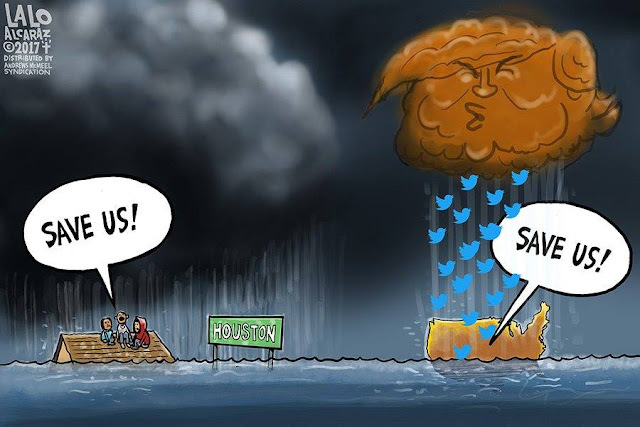 But he did not meet with the victims of the hurricane, did not shake their hands, or offer them words of encouragement. He failed to show even a minuscule amount of compassion for the real victims. This was just another campaign trip for Trump. He had an opportunity to do some good with that trip, but he blew it. All he did was once again demonstrate that he only cares about one person -- himself. The charts above are from RealClearPolitics. They show the average of the latest polls on Donald Trump's job approval. Currently, the average of the polls shows 38.3% approval and 56.3 disapproval -- a negative gap of 18 points. These charts were made from information in a new survey by the Pew Research Center -- done between August 15th and 21st of a random national sample of 1,893 adults, with a 2.9 point margin of error. The top chart shows the agreement with Trump on the issues he is pursuing. 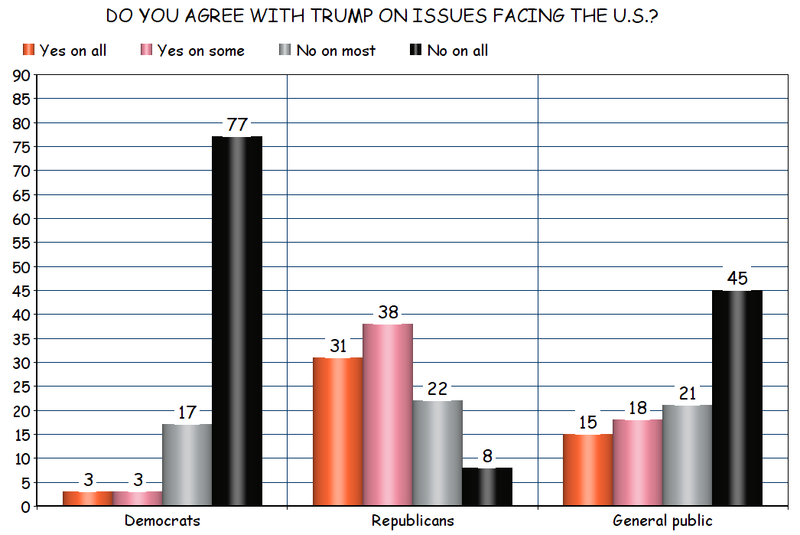 The most interesting thing is that only 31% of Republicans agree with Trump on all the issues. Another 38% agree with him on some issues. We also see weak support from Republicans when it comes to how Trump is conducting himself as president. 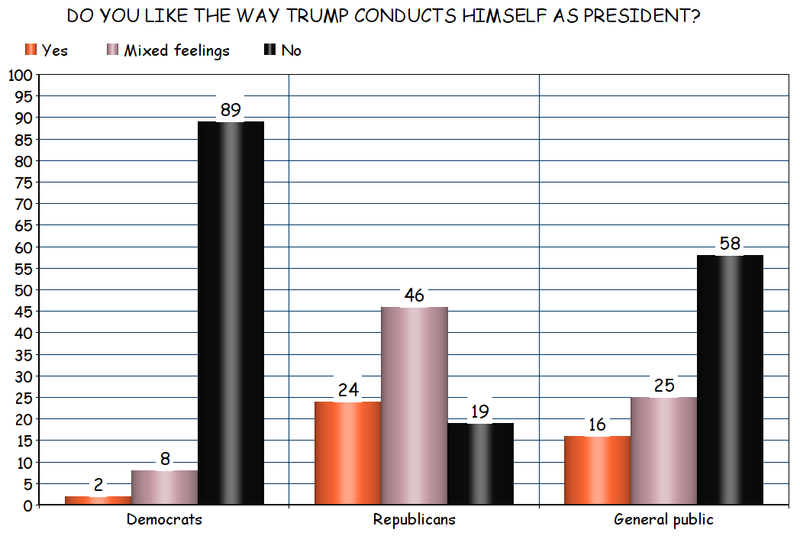 Only 24% say they like the way he is conducting himself, while 46% say they have mixed feeling. Among Democrats and the general public there is strong disagreement on both the issues and his conduct. 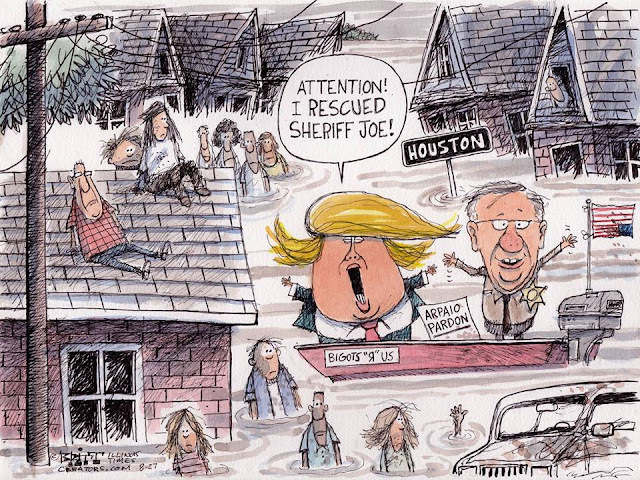 As it turns out, there is an even more personal side to the issue of Trump and dealing with natural disasters. While not previously unknown, an issue over storm damage to Trump’s Florida Mar-A-Lago resort that reportedly was made up has made its way back to the front of the nation’s political conversation in light of Harvey. In October of last year, as the nation was gearing up for the general election, the Associated Press got wind of insurance claims that Trump had filed after the 2005 hurricane season, claiming massive damage to Mar-A-Lago. 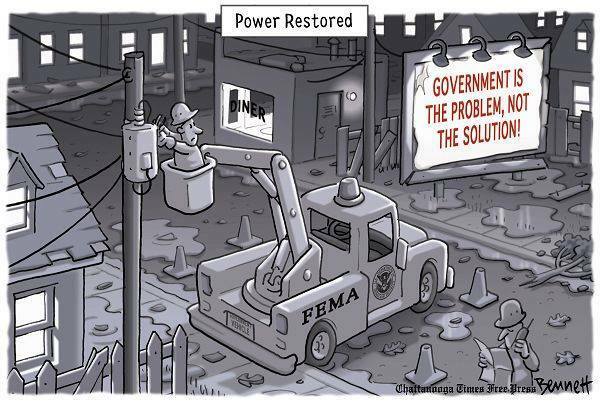 There was just one problem — the damage doesn’t seem to have actually existed. To start out with, “Mar-a-Lago members, staff and preservation officials do not recall significant damage.” Obviously, personal testimony can be hit-or-miss, but there’s more. 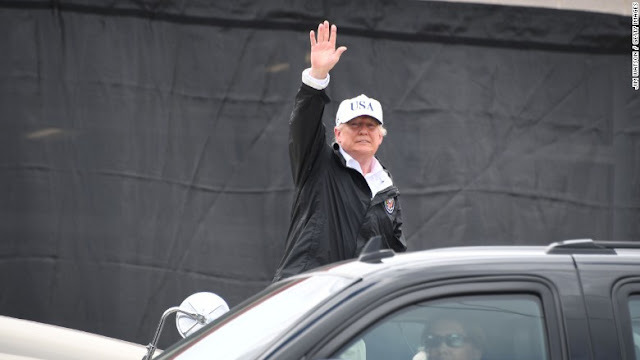 Palm Beach city records show that Trump never took out a permit for any major repairs to the property, even though the magnanimity of the damage that would have underlined $17 million in insurance claims would have no doubt required work that needed permits, as former city officials explained to the AP. . . .
Trump’s former butler, Anthony Senecal, who said that “Hurricane Wilma, the last of a string of storms that barreled through in 2004 and 2005, flattened trees behind Mar-a-Lago, but the house itself only lost some roof tiles.” . . . Confirming what we could all guess is going on here, Trump admitted at one point to having deposited “some” of the money into his own accounts. Hank Stein, the insurance agent who assessed Trump’s claims at the time they were filed, says that he can’t remember details of the breakdown of the supposed $17 million in damage. The chart above was made from surveys done by the Economist / YouGov Poll between April 11th and August 22nd -- the latest being done between August 20th and 22nd of a random national sample of 1,500 adults (including 1,327 registered voters), with a margin of error of 3.2 points. 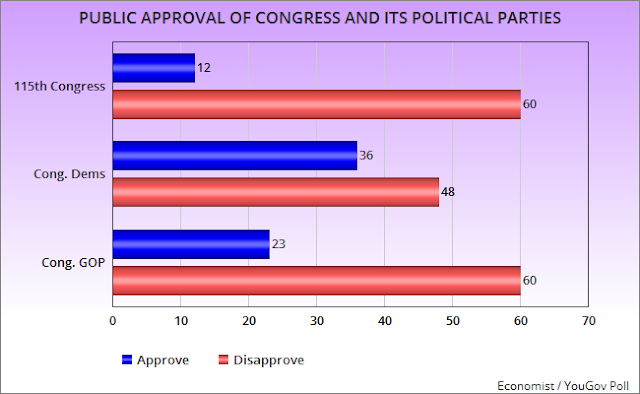 Note that the approval of the 115th Congress has been very low all of that time (ranging between 14% and 10%), and shows no sign of improving. 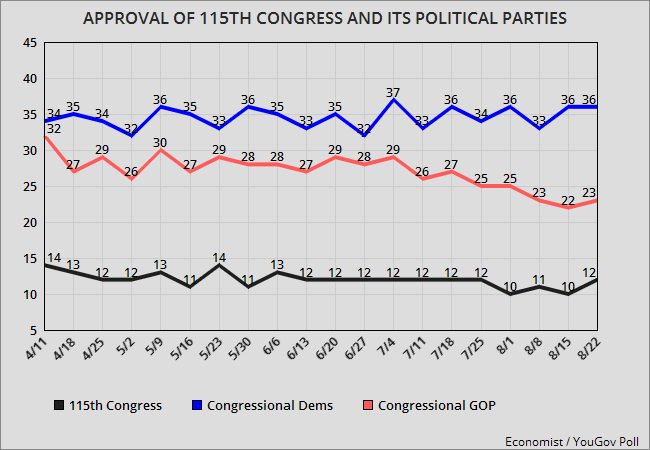 Note also that the difference between the approval of congressional Democrats and congressional Republicans has grown from a gap of only 2 points in April to a gap of 13 points now. If the Republicans continue showing the incompetence they have shown so far, this gap will continue to grow wider -- and that could be disastrous for them in 2018. The chart above is from the Gallup Poll. The numbers are from polls done in August of each year from 2001 through 2017 of random national samples of 4,572 adults, with a 2 point margin of error. It shows that about 85% of America's school children attend public schools -- while 9% attend private schools, 3% attend parochial (religious) schools, and 3% are home schooled. 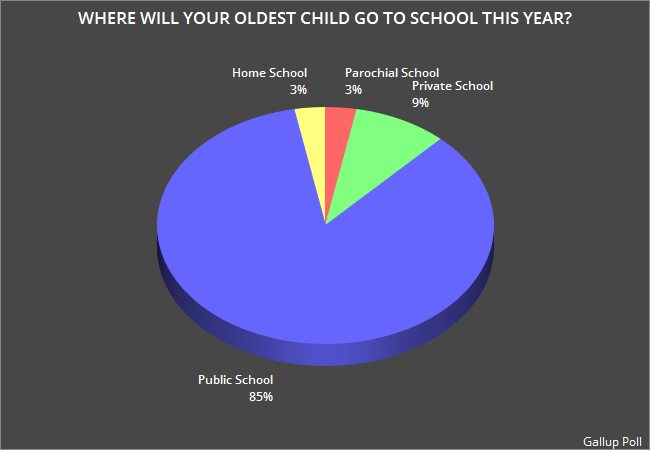 And I would submit that most of those attending public schools receive a very good education. Sadly though, there are still some in this country who don't like public education. They want to pull money out of public school funding, and give it to private schools in the form of vouchers. They claim this would allow students to get a better education because they could choose what school they (or their parents) want to attend. I think that's a false argument, and one meant to damage our excellent public school system. Vouchers to attend private schools would be great for rich and middle class parents. 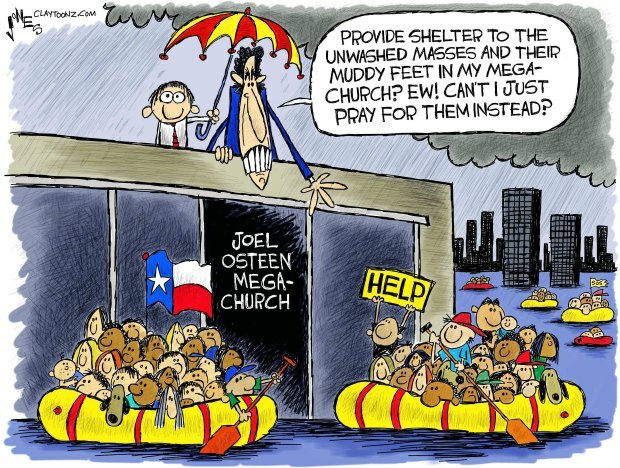 They would get a lot of the money they spend on private schools back. 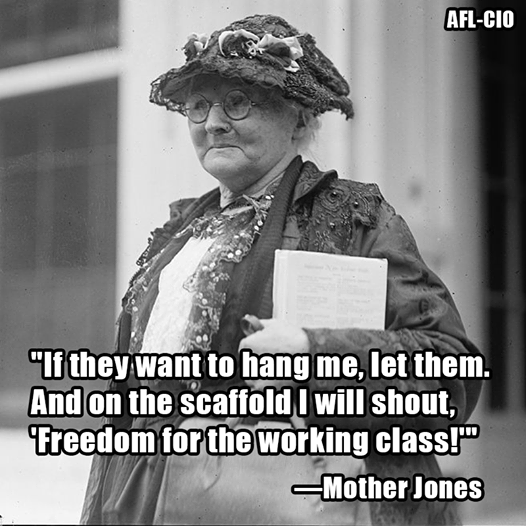 But it would not be good for poor and most working class families. Those vouchers do not cover all the cost of attending a private school, and those parents would not be able to pay the difference. Vouchers would just take money away from our public schools, and would not help the students needing help now (those attending underperforming and underfunded schools). It would likely just create a two-tiered school system in this country -- one for the rich and middle class students, and another for the poor and working class and rural students (who would suffer from less funding for their schools). And I doubt that education would improve anyway, since charter schools (publicly-funded private schools) have not proven to give any better an education than public schools. There are a small number of public schools that struggle to give students a good education. We need to improve those schools -- not damage all public schools by taking money away from them to give to private schools. 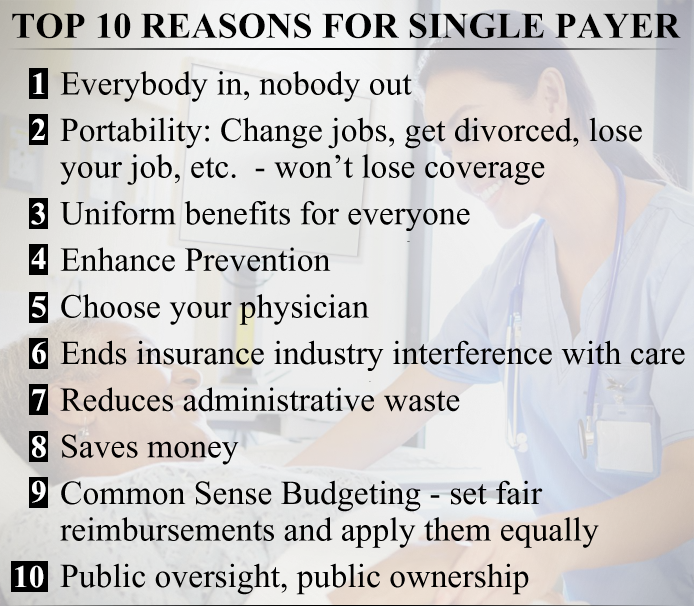 There are those who say we can't afford to do that. That's a ridiculous lie. A voucher system would not be any cheaper in the long run than adequately funding all of our public schools. 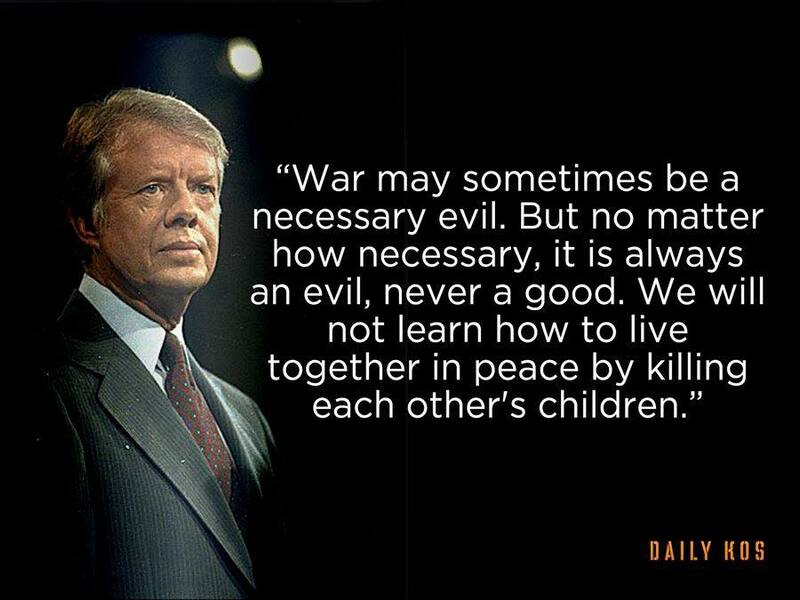 And if we can afford to wage endless and unnecessary wars, and give huge tax cuts to the rich and corporations, then we can afford to give all of our children an excellent (and free) public education. 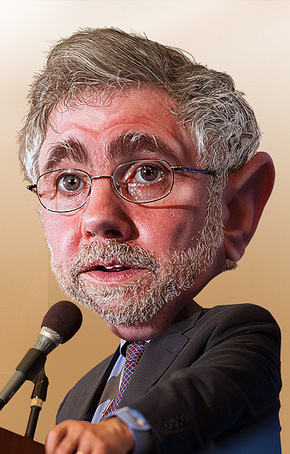 We don't lack the money -- only the political will. And that is shameful. 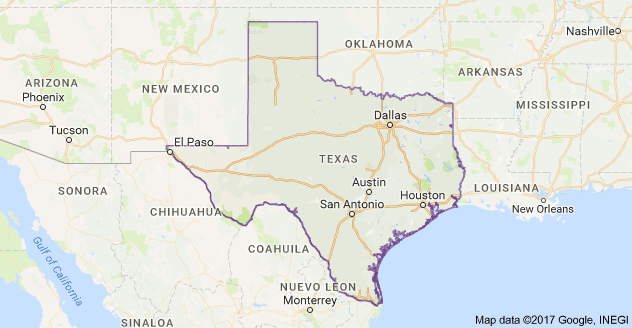 Houston is the fourth largest city in the United States, with more than 2.3 million residents (and many more in the surrounding suburbs) -- and they are in trouble. Hurricane Harvey has dumped torrential rains on that beautiful city, and large parts of it are now flooded. Making matters worse, the roads are flooded, making it impossible to get into or out of the city. 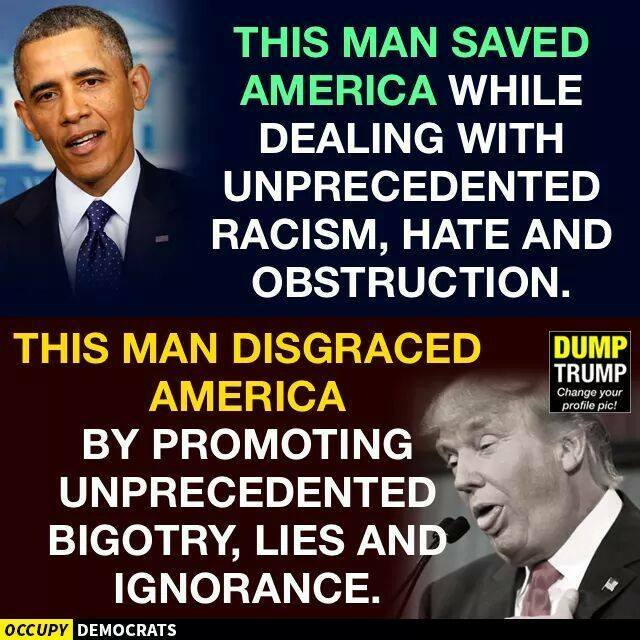 And the disaster is far from over. Harvey is going to dump more massive amounts of water on Houston in the coming several days. It will just be getting worse for the next few days. 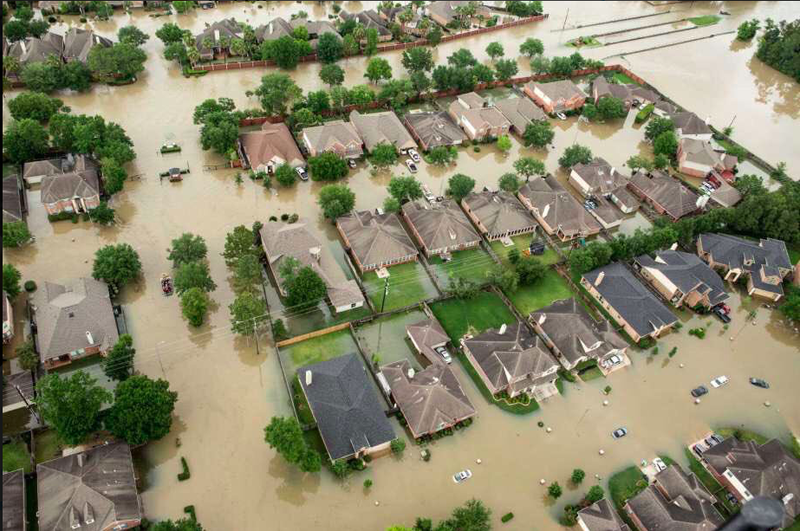 Lives have already been lost, and massive damage has occurred to property. 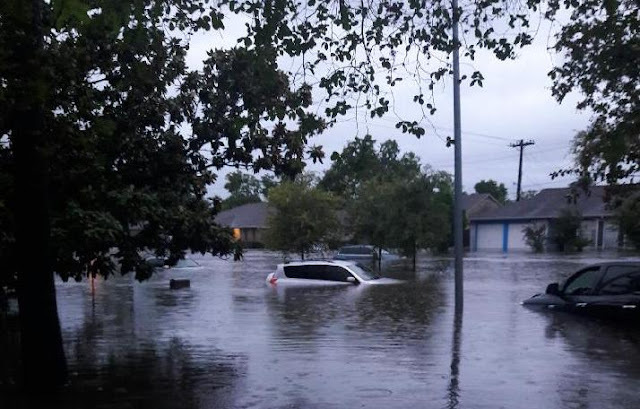 The National Guard has been called out, and first responders are doing their best to save lives and get people to safety. We can only hope their efforts are successful in preventing more deaths. 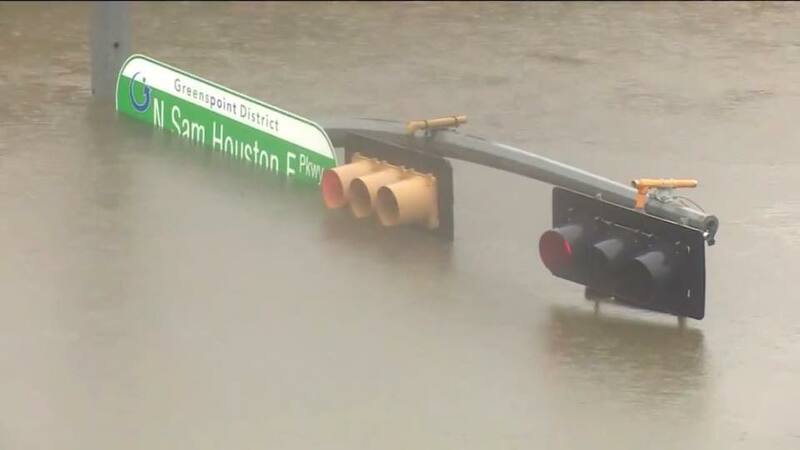 Keep Houston in your thoughts, and if you can, give to the disaster agencies trying to help. These are our neighbors (wherever you live in this country), and they need our help. Trump has decided to send more troops to Afghanistan in an effort to turn that war around. Personally, I doubt that will matter much. We have already been there for about 16 years, and we're no closer to winning it than when Bush was president. In fact, I'm not even sure what winning would look like, or what our goals are in that country. Only 37% of the public believes we can win the Afghan War, while 40% now believe that is not possible (and 23% don't know). 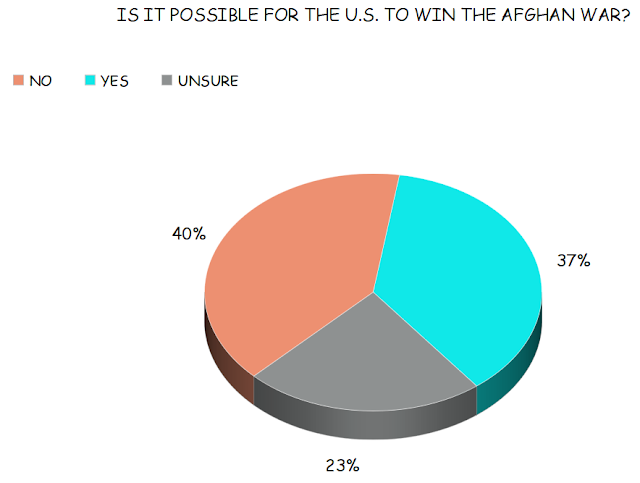 If less than four out of 10 people believe we can win, why do we continue to sacrifice American (and innocent Afghan) lives? 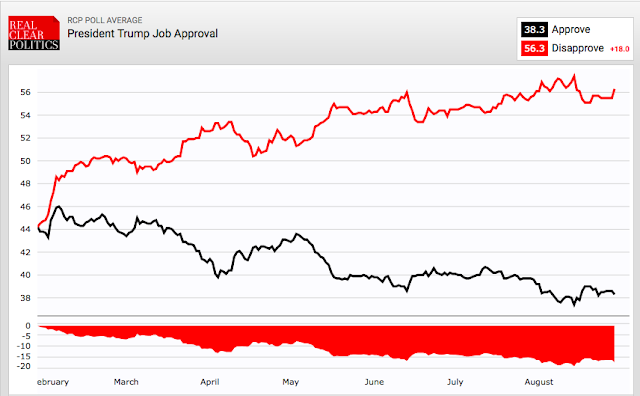 The chart above reflects the results of a recent Rasmussen Poll -- done on August 21st and 22nd of a random national sample of 1,000 likely voters, with a 3 point margin of error. Should Denying The Right To Vote Be Used As Punishment ? This is something that has bothered me for quite a while. 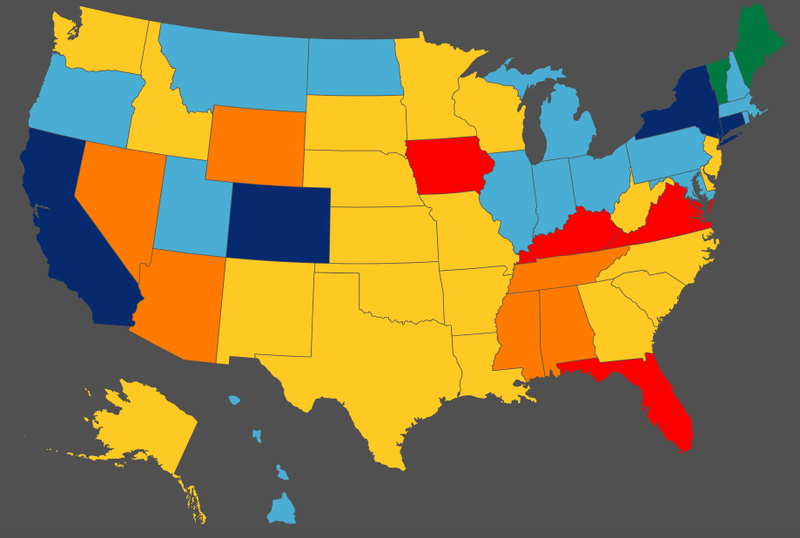 Most of the states in this country (all but a couple) take away a persons right to vote if they have been convicted of a crime. 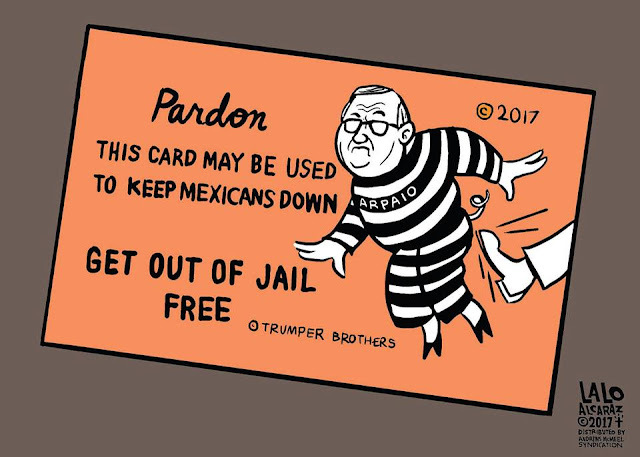 Some return that right after a person gets out of prison or completes parole, and others do not. Personally, I think this is wrong. The incarceration of an individual (or probation/parole) is the punishment for the crime he/she committed. There is no rational reason to compound that punishment by also denying a basic American right -- the right to vote. The right to vote should never be denied to any American citizen for any reason. The public is still disgusted with Congress, and both political parties in that Congress -- but the Democrats still fare a bit better than the Republicans do. The chart reflects information in a new Economist / YouGov Poll -- done between August 20th and 22nd of a random national sample of 1,500 adults (including 1,327 registered voters), with a 3.2 point margin of error. 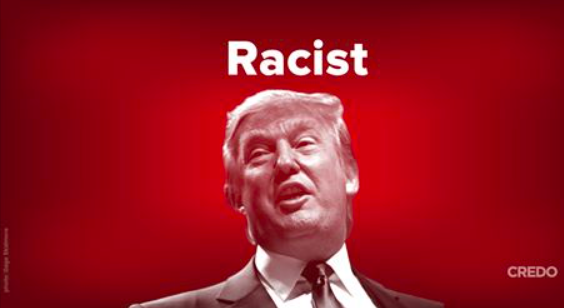 Donald Trump doesn't like being called a racist. He says he loves "everyone", and wants to unite the nation. 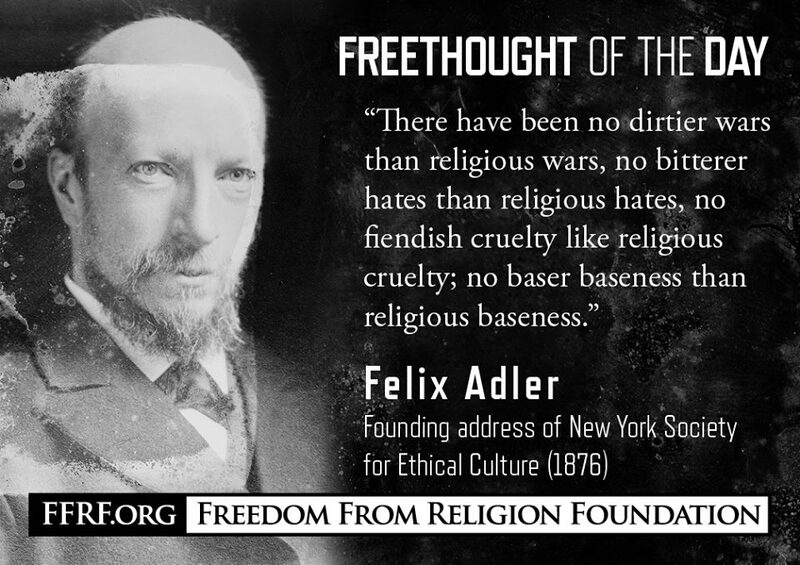 But it's not claims, especially from an incessant liar, that defines someone. 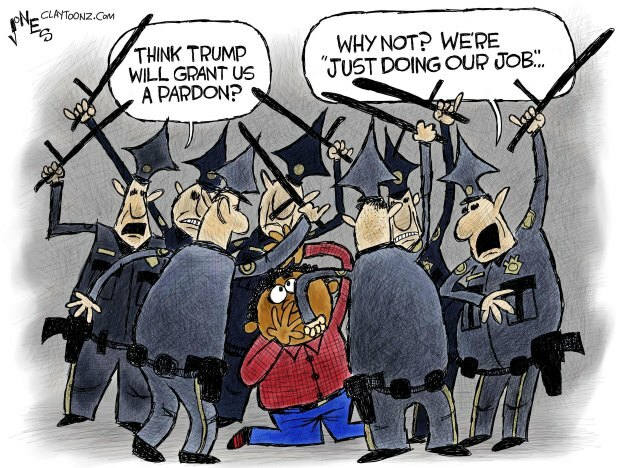 It is their actions. 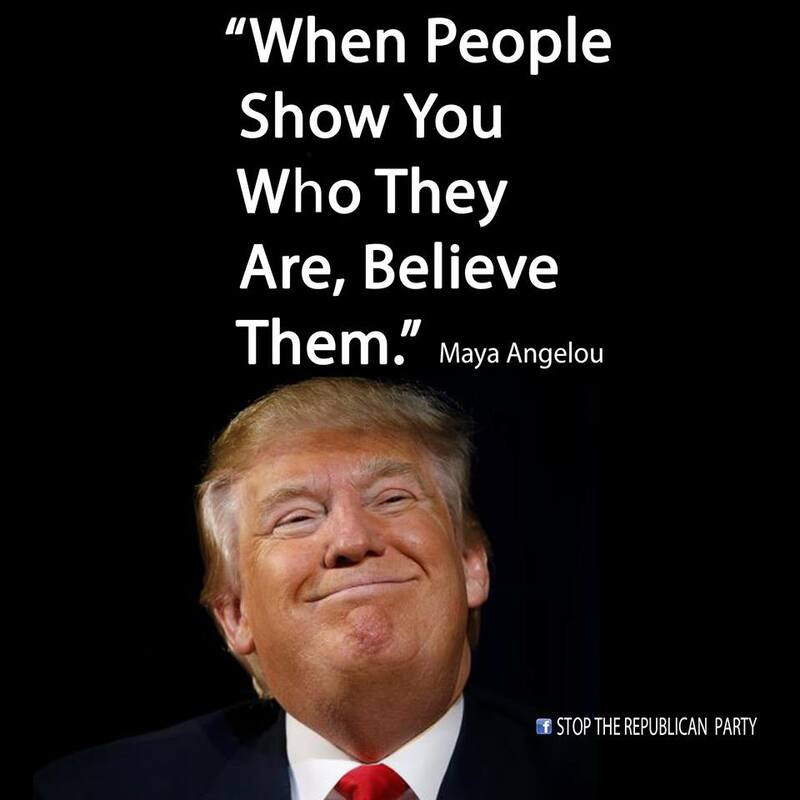 And Trump has a history of racist actions. He was sued by the federal government at least three times because he wouldn't sell or rent to African-Americans. He has been heard using the "N" word to refer to African-American women while play gold with his buddies. 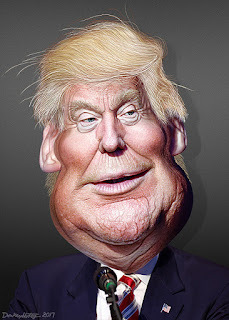 He openly declared Mexicans to be rapists and criminals while running for the presidential nomination -- and said a judge couldn't be impartial because of his Hispanic heritage. 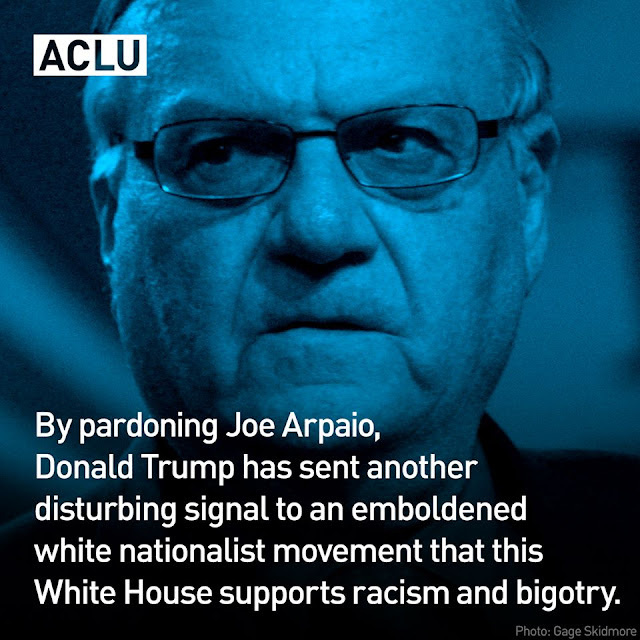 He appointed a know racist to be Attorney General, and several white supremacists to serve in the White House. He initially refused to condemn white supremacists and nazis after Charlottesville -- and did so only after he realized the media and the public didn't like him coddling and encouraging them -- then walked it back again. David Duke and other racists praised Trump for his support of them. He tried to get a travel ban to keep nonwhite muslims from coming to this country. He is threatening to shut down the government to get a border wall built to keep brown people from coming to this country. 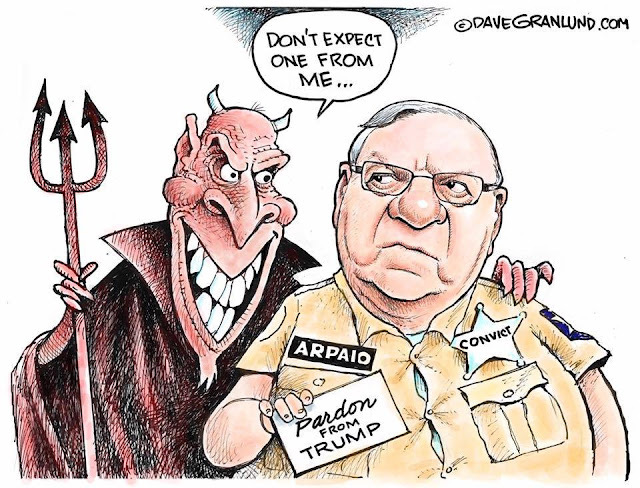 And if all of that didn't convince you of his bigotry and racism, he has pardoned Joe Arpaio -- one of the biggest racist bigots in the country, and a man who flaunted the law and the Constitution to continue his discrimination. 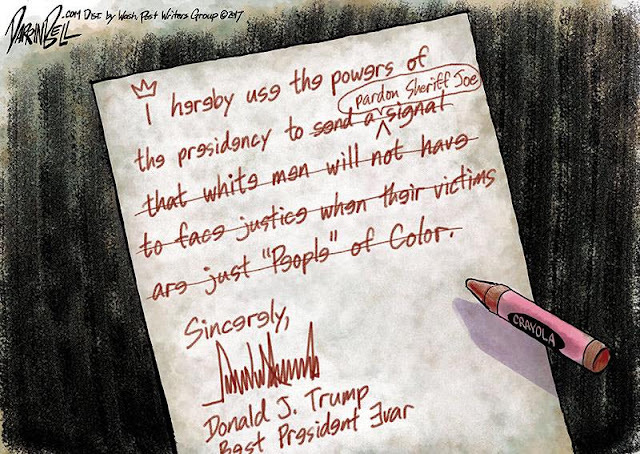 Donald Trump is a racist bigot -- and it doesn't seem like he's trying very hard to hide that fact anymore. In fact, he seems rather proud of it. 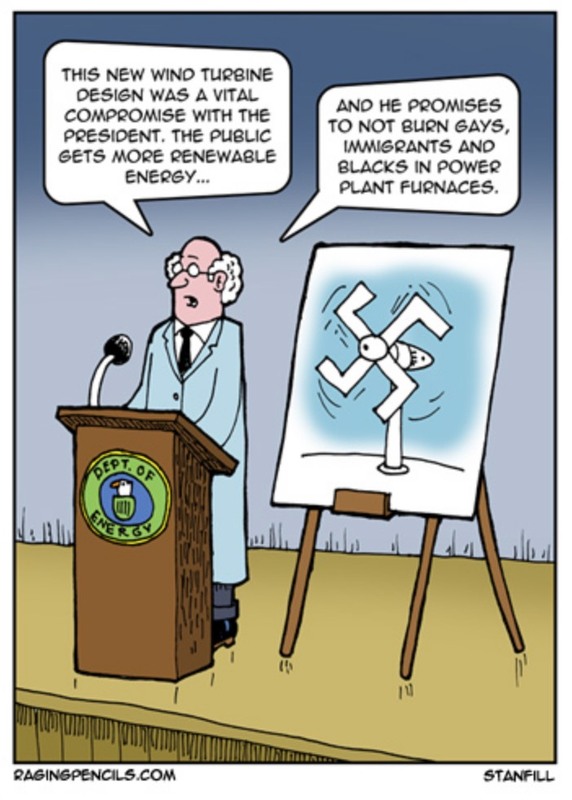 The racists flocked to the Republican Party after the civil rights laws were passed in the 1960's, and Republican politicians have been using subtle signals to appeal to them ever since then. 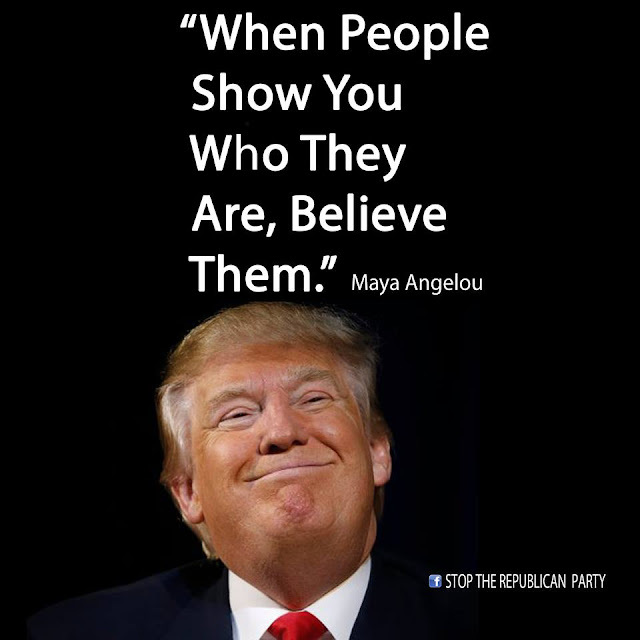 But now it looks like those racists have taken over the party -- and they have chosen one of their own to be their leader, and sadly, our president.